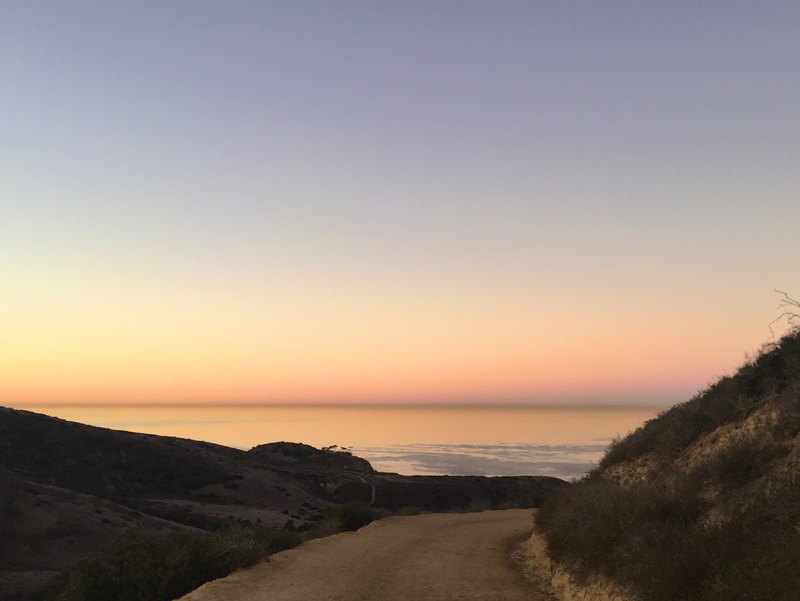 Soothing sunrise photo from a run through El Moro Canyon near Laguna Beach, California. Check out Natalie’s blog, hello day. Follow hello day on Twitter and Instagram @hellodayblog.